Your luxury vehicle is the result of decades of refinement, engineering and heritage. From Bentley�s storied coachbuilding history to a Panamera�s impressive performance, HRE forged luxury wheels are the perfect companion to any high-end vehicle. 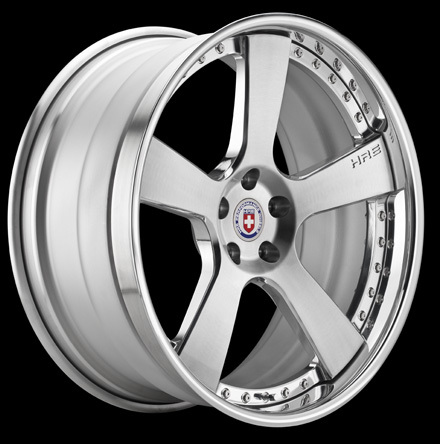 HRE�s custom forged Luxury Wheel Collection provides the utmost strength, impact resistance and stiffness, while always providing the exclusivity and refined style demanded by today�s luxury car owner.